Joe Samuel Starnes’s new novel Fall Line rang in the new year with an honor from the Atlanta Journal-Constitution. The newspaper included Fall Line among their “best books of the South” list for 2012. 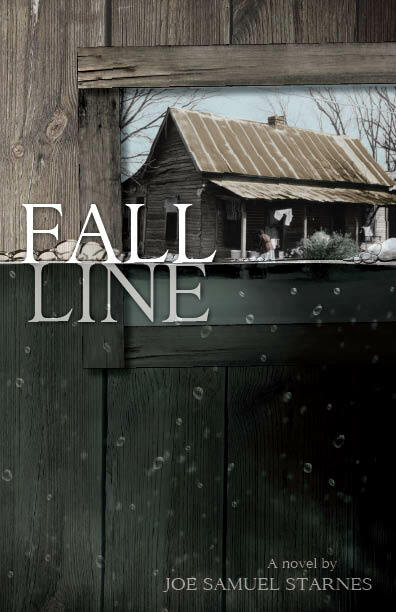 Fall Line, based on a true story, follows the residents of a rural Georgia town as they deal with the flooding of their town by a man-made government dam. Fall Line is available in hardcover and ebook from NewSouth Books, Amazon, or your favorite bookstore. You are currently browsing the archives for the Fall Line category.